Melissajarquin shares this picture with the caption – Made it around the pump track a few times today!!! 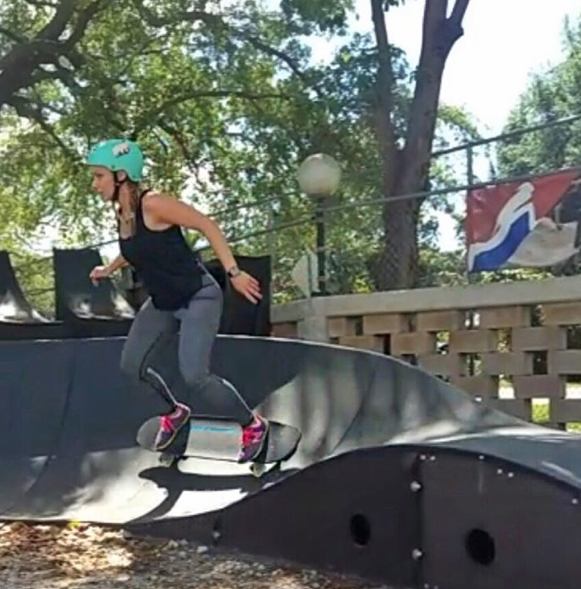 Thank you to the awesome coaches from the skateboard_supercross Team in the Tuesday Adult Fitness Classes! I want to try that track – it looks so fun. 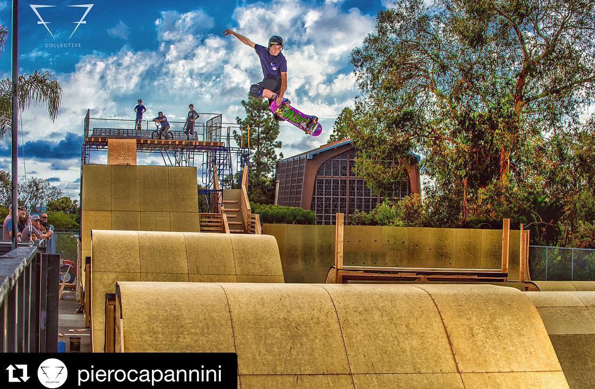 Where are you skateboarding & having fun – share because it inspires all of us! 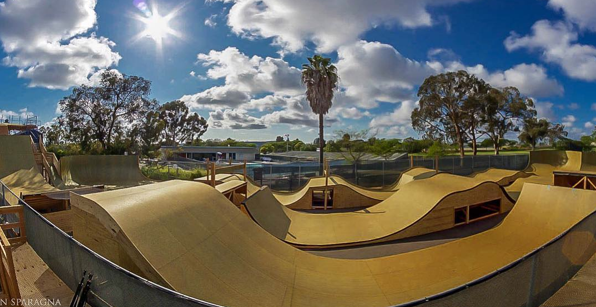 And if you haven’t heard about it yet – Clash at Clairemont 10 will be the debut of Skatercross – June 25th in San Diego at the YMCA Mission Valley. Exciting times for all things skateboarding!